Are you interested in curating a new Idelsohn-inspired experience, or replicating an existing one, for your museum, gallery, or cultural center? Be in touch — we’d love to work together! 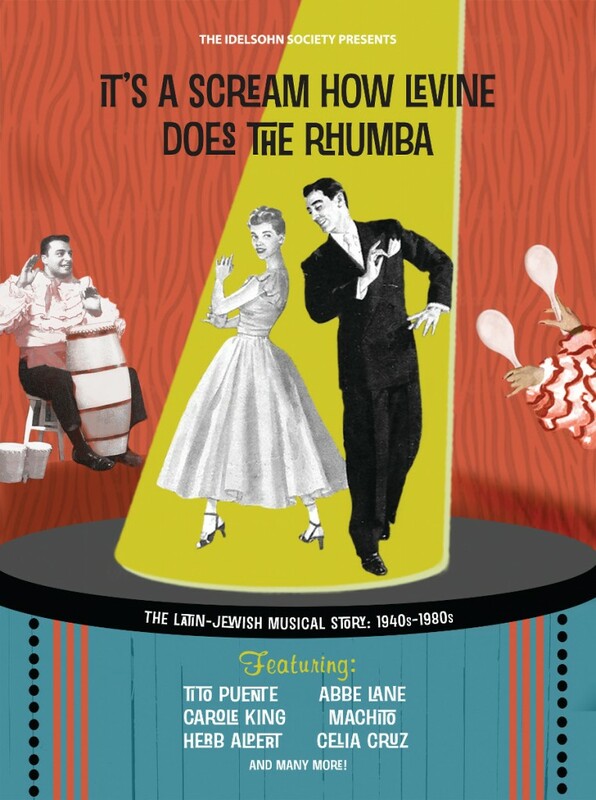 The Idelsohn Society celebrated their newest two CD compilation—a showcase of the greatest Latin Jewish mash-ups of the twentieth century—by teaming up with DJ Oro11 and DeeJay Theory of the hot SF Latin club party, Tormenta Tropical. The celebration is held in the Stephen and Maribelle Leavitt “Yud” Gallery at the Contemporary Jewish Museum in San Francisco, with noshes provided by Wise Sons Deli. The Idelsohn Society was thrilled to open (and then reopen!) 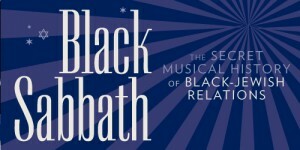 the Black Sabbath exhibit at the Contemporary Jewish Museum is San Francisco for a multi-year run. 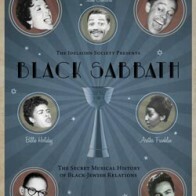 Black Sabbath is a musical journey through a unique slice of recording history–the Black-Jewish musical encounter from the 1930s to the 1960s. In contrast to the oft-told story of how Jewish songwriters and publishers of Tin Pan Alley and Broadway transformed Black spirituals, blues, and jazz into the Great American Songbook, scant attention has been paid to the secret history of the many Black responses to Jewish music, life, and culture. 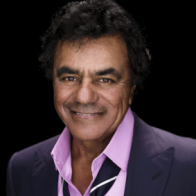 From Johnny Mathis singing “Kol Nidre” to Aretha Franklin’s 1960s take on “Swanee,” visitors can learn how Black artists treated Jewish music as a resource for African-American identity, history, and politics. Within a nightclub setting that evoked the 1940s, the Black Sabbath album, along with rare and unusual recordings, could be heard at the exhibition’s iPad listening stations. Each station featured a curated group of songs arranged around a particular theme; such as The “Heebie Jeebies” playlist focusing on jive, and the “Go Down Moses” playlist features spirituals and soul music inspired by the Old Testament. 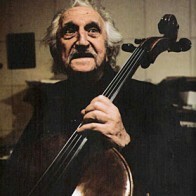 Historical, musical, and artists’ stories and notes were accessible via a special Black Sabbath application on the iPads. 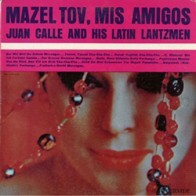 Visitors viewed vintage videos of performances, such as a 1966 TV appearance by Danny Kaye and Harry Belafonte singing “Hava Nagila” and Nina Simone singing the Israeli folk favorite “Eretz Zavat Chalav” in Hebrew. 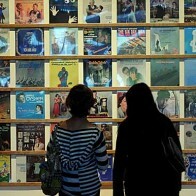 Still images and album covers were seen as projections on the soaring wall of the Museum’s Yud Gallery.